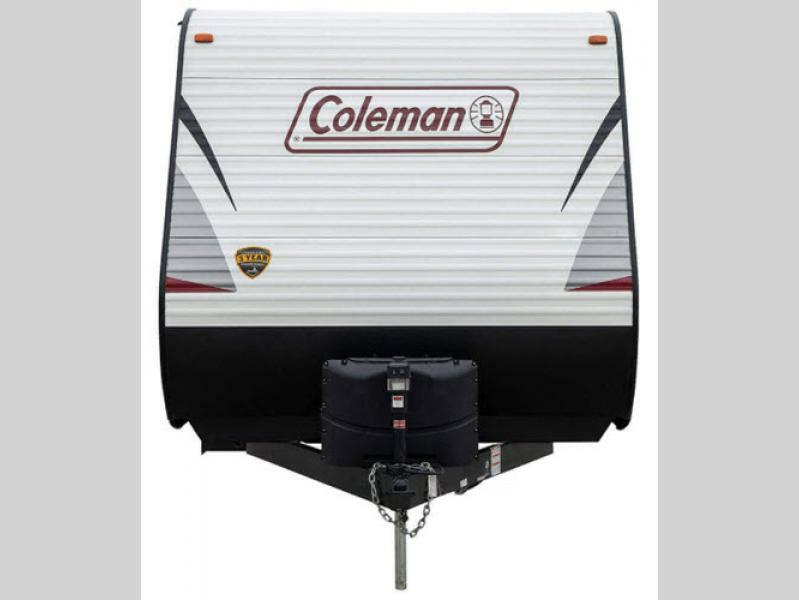 Let a Coleman Lantern Series travel trailer or toy hauler travel trailer by Dutchmen RV light the way for your next adventure! 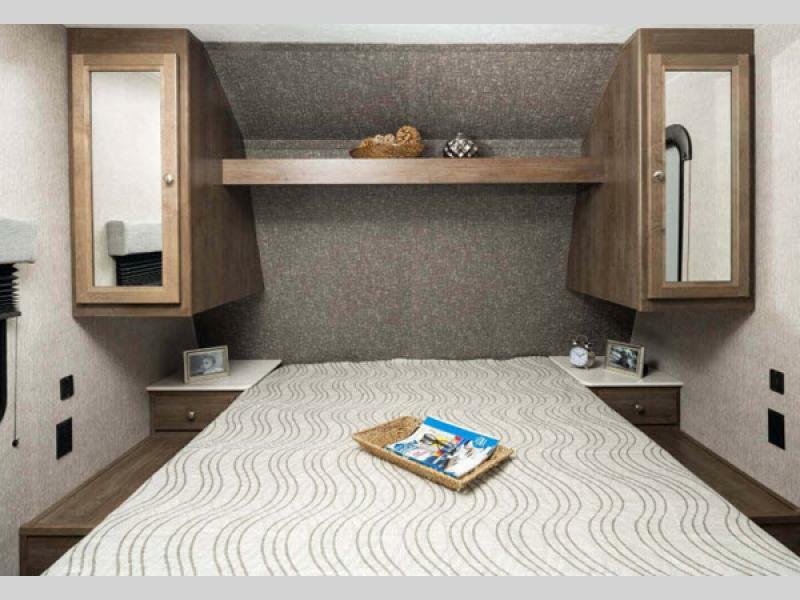 These units were designed to bring a comfortable and inviting living space to any size of family. 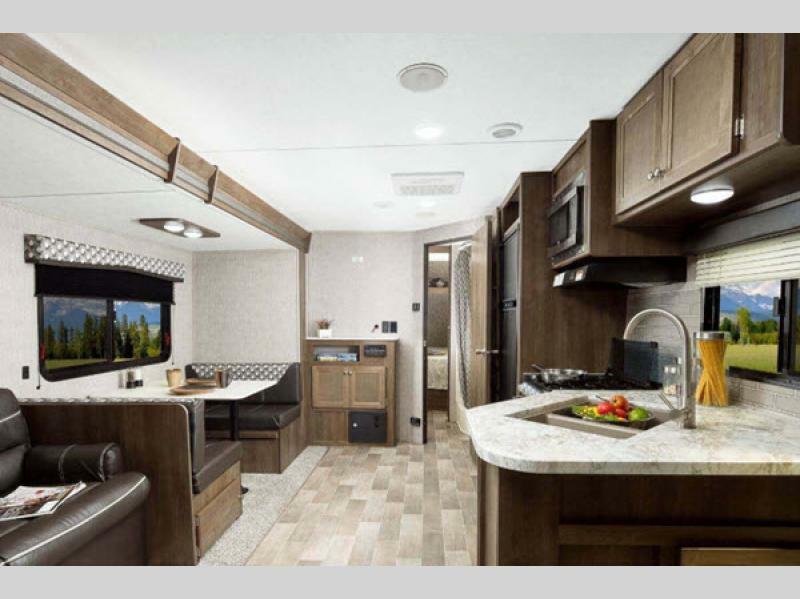 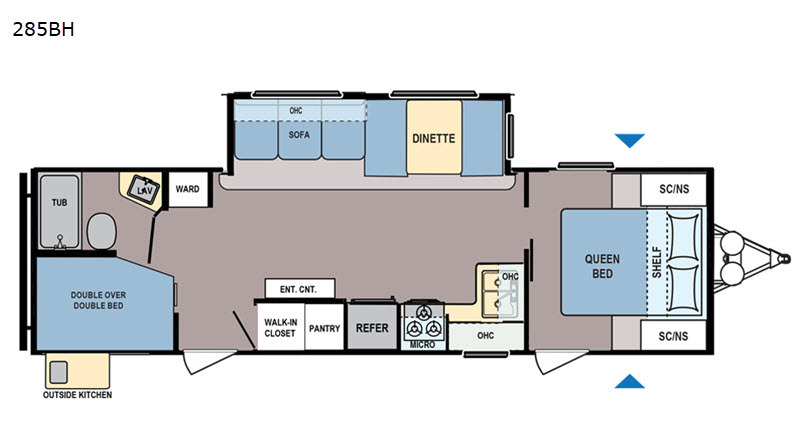 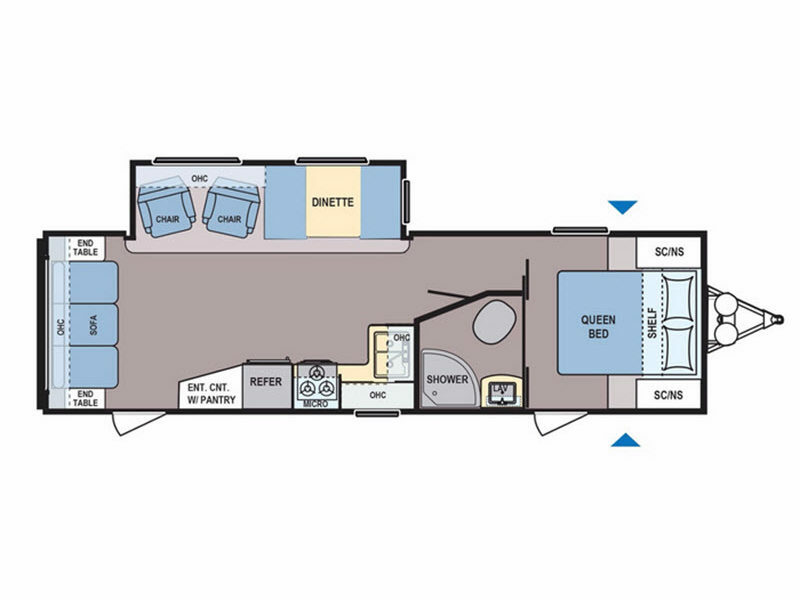 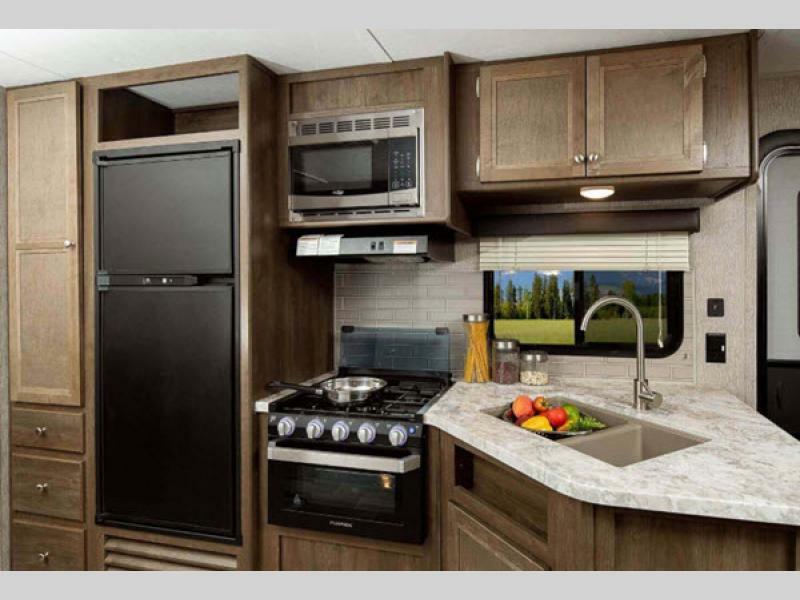 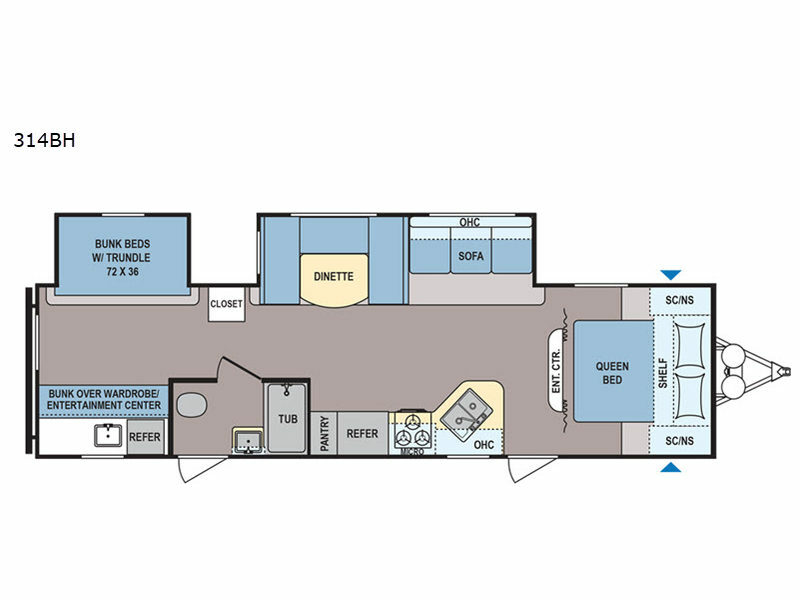 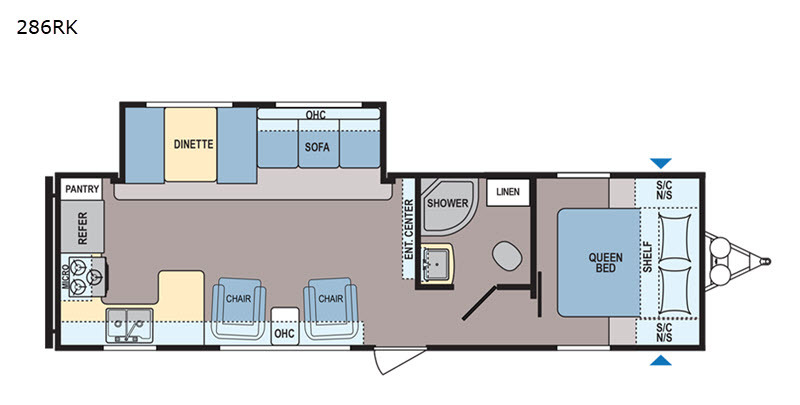 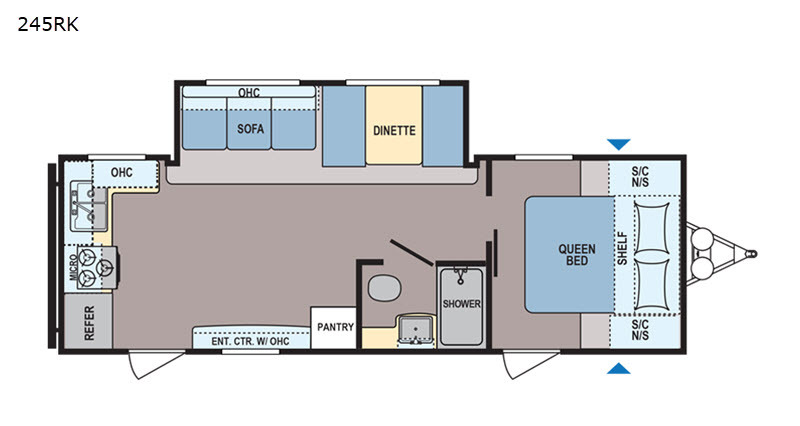 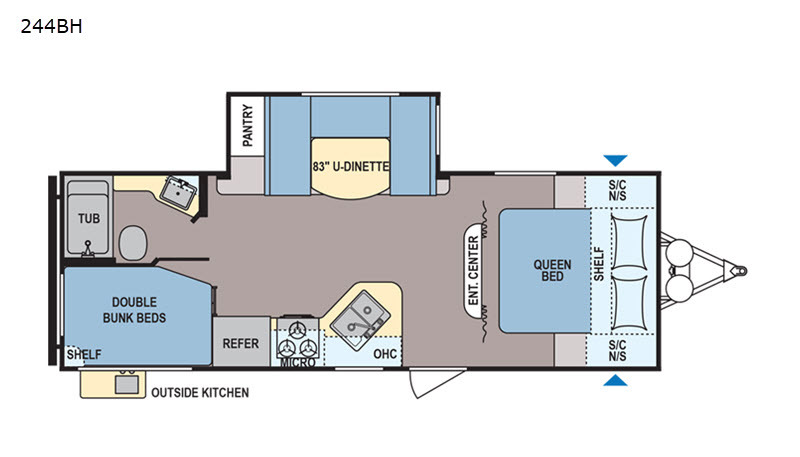 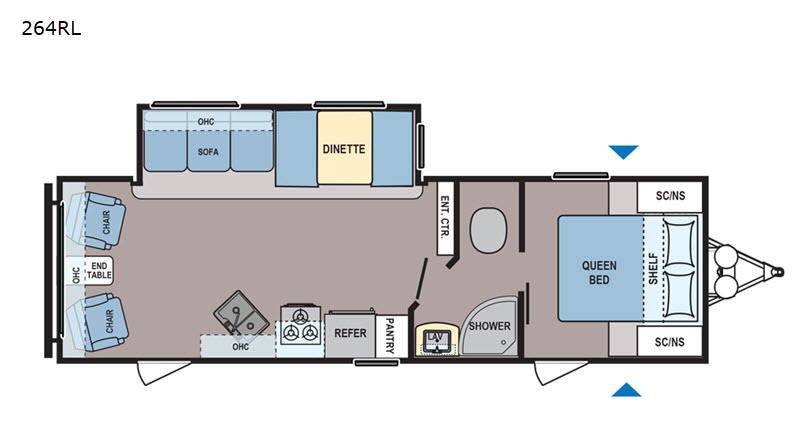 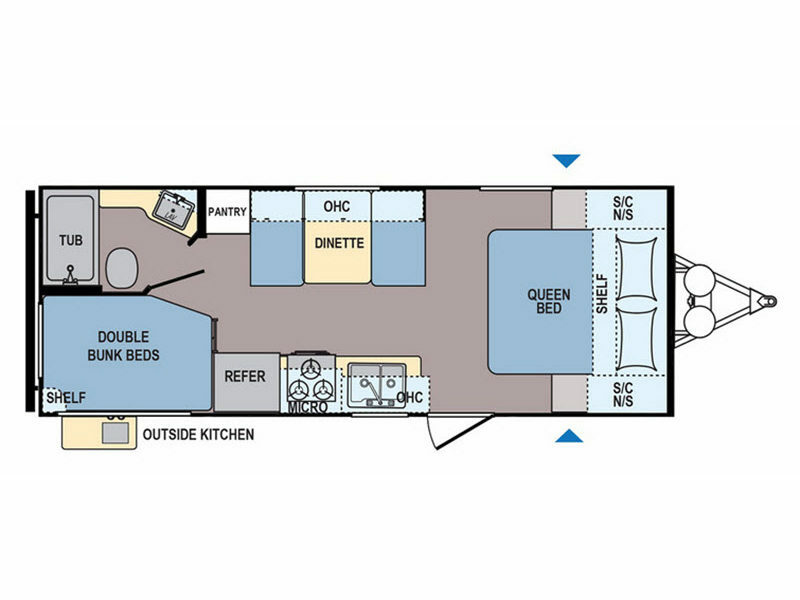 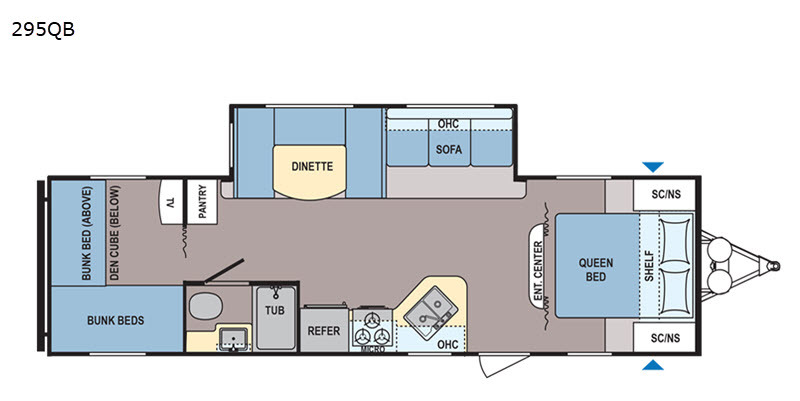 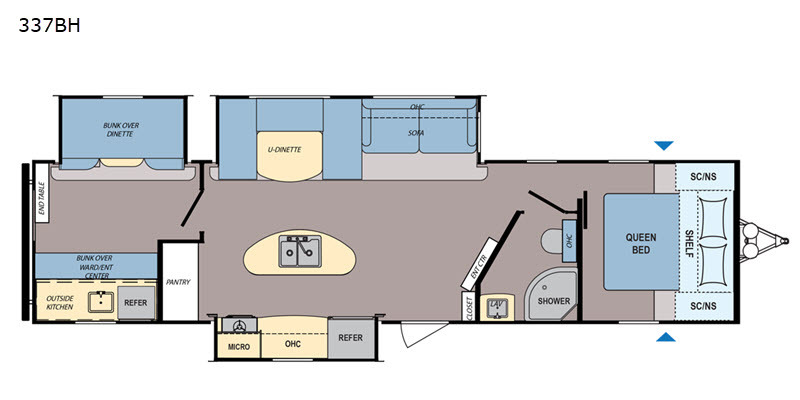 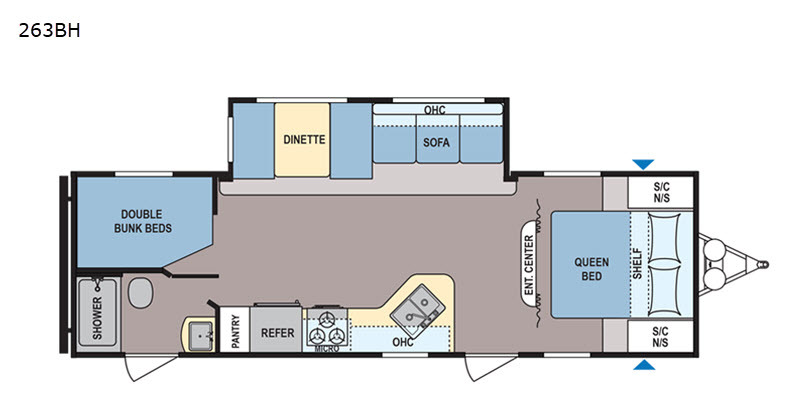 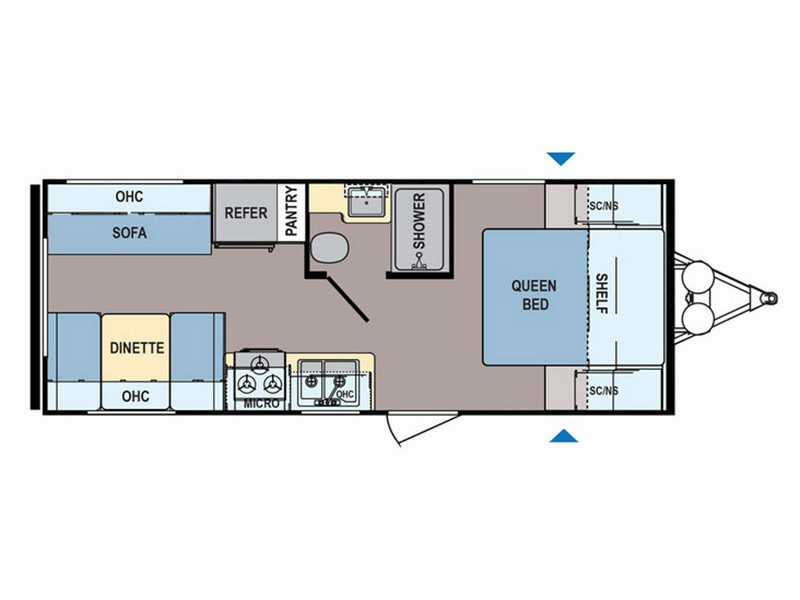 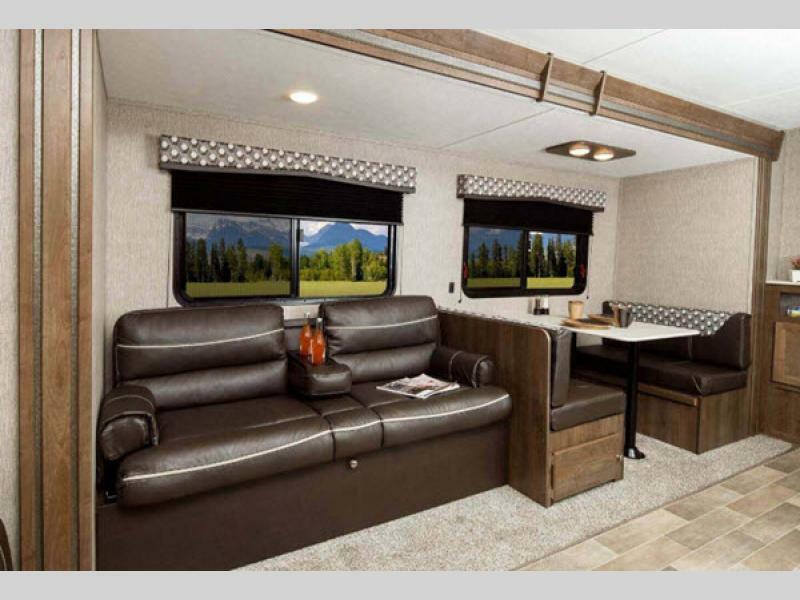 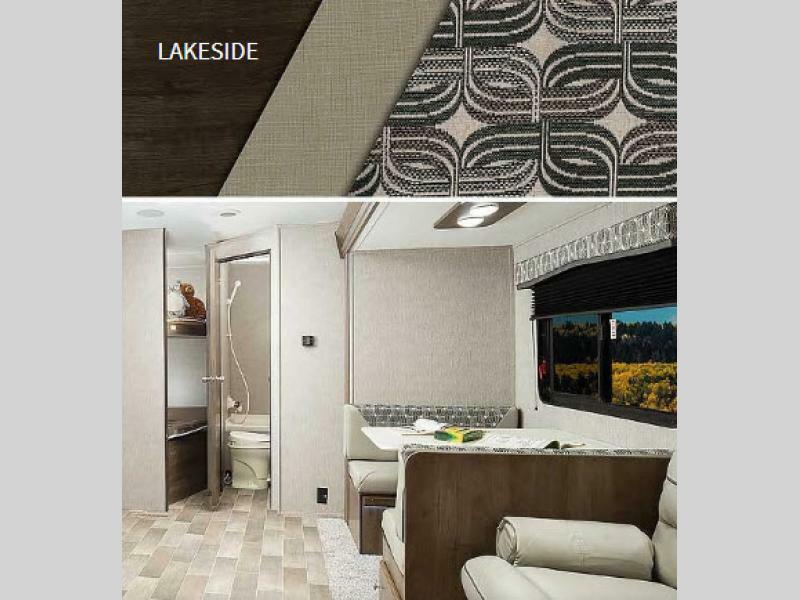 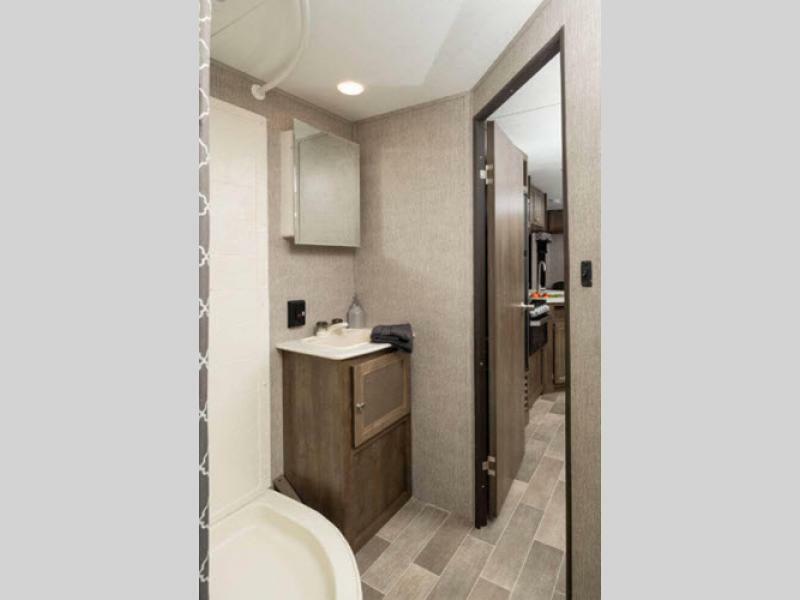 There are a variety of models to choose from with each featuring a queen-size bed and sleeping space for four to nine people depending upon your choice, and there are also several bunk models. 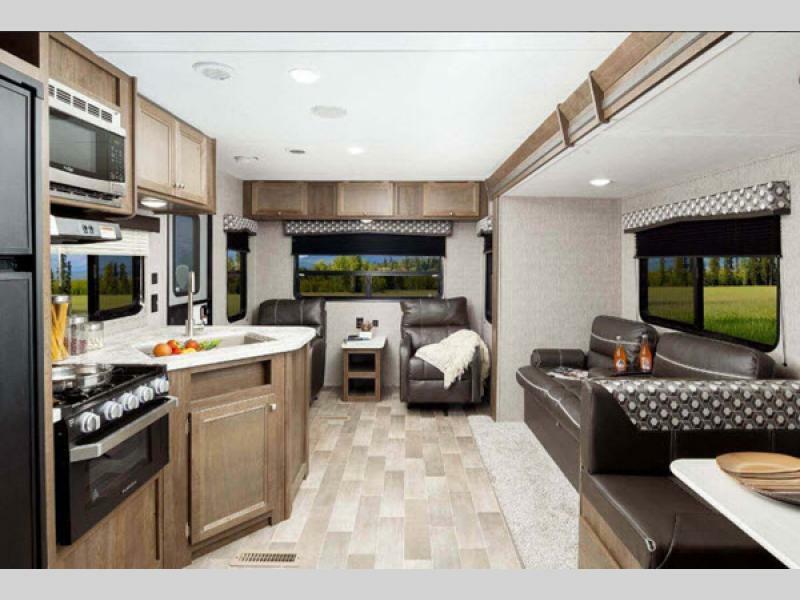 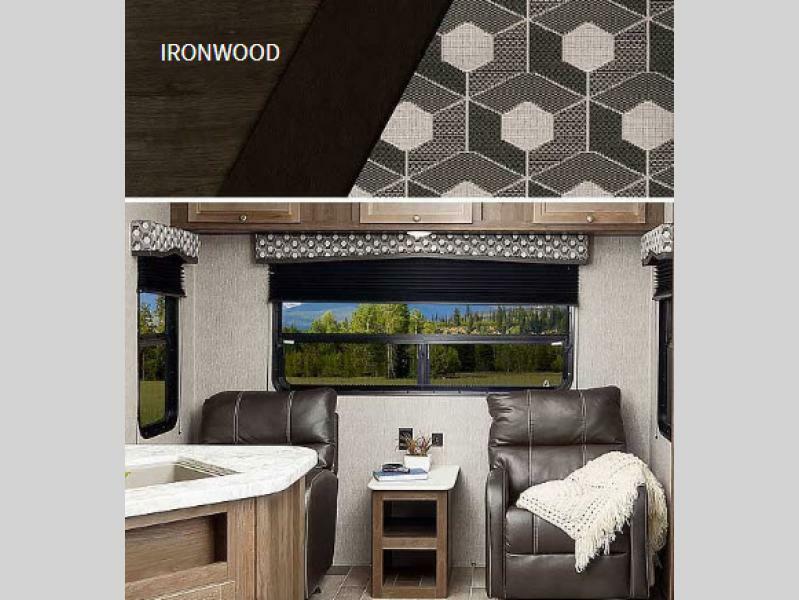 You will love the exterior with the diamond-etched rock guard, the tinted safety-glass windows, and the large storage compartments accessible from either side. 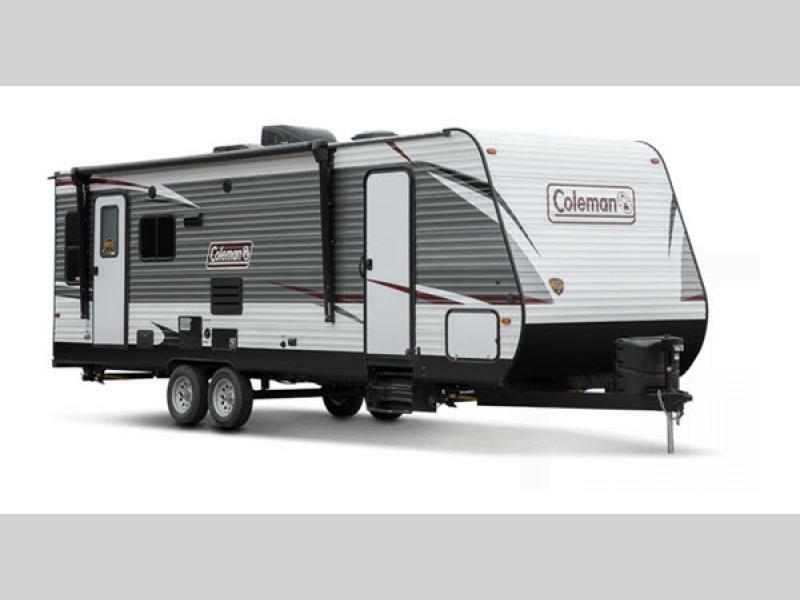 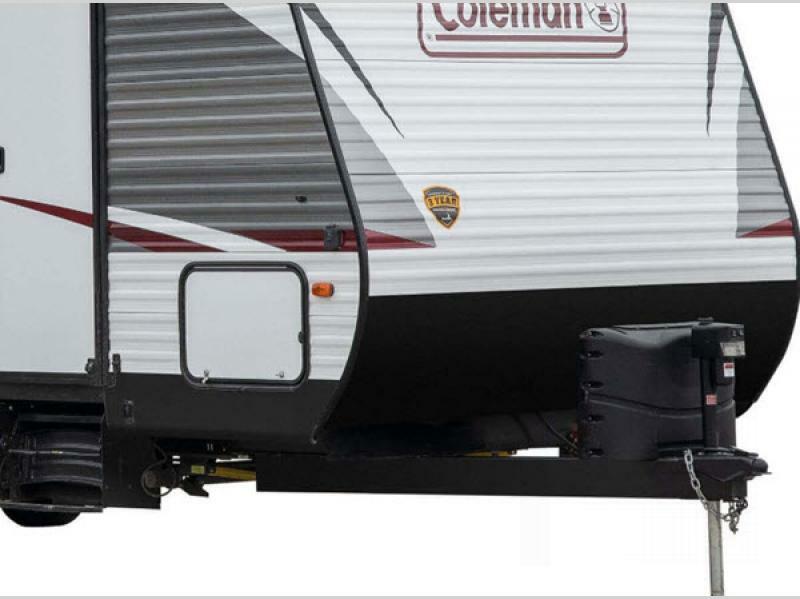 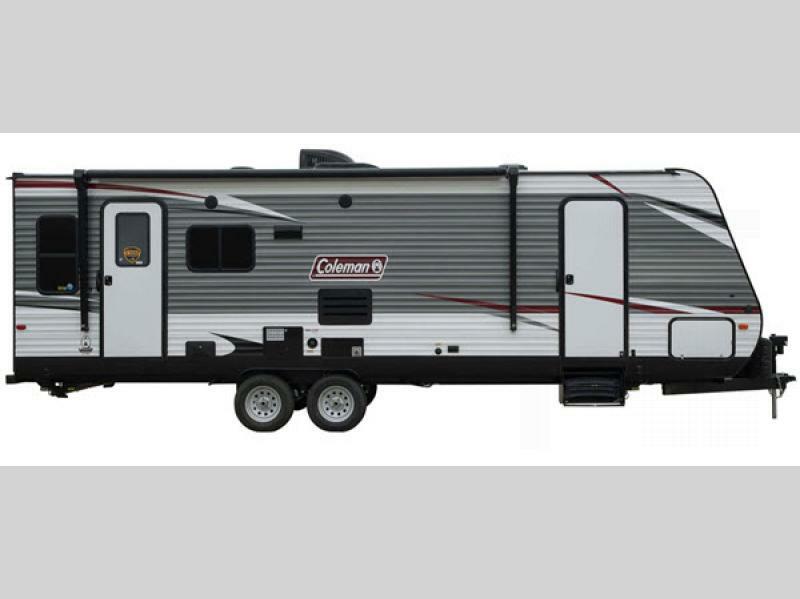 Come select your new Coleman Lantern Series travel trailer or toy hauler travel trailer by Dutchmen RV today!